Eating organic foods and buying them in your local farmers' markets are great. You get fresher foods, you support your local community, and you help reduce fossil fuel emissions from long-distance transport in return. But don't forget that cooking foods in eco-friendly way is also that important! Although we have previously written an article on eco-friendly cooking, we are going to add more wonderful information here. During hot summer, everyone wants to lessen the use of fire and reduce cooking time. Now, this may be good news for you if you want to minimize your time and money. Cooking foods at a reduced time while doubling its nutritional value and economizing the cost of fuel, is everybody's dream. Make Use of That Lid! Normally, many people do not use a cover while cooking. However, the simple act of putting a lid on your cooking pan can cut your cooking time including your energy bill by as much as 75%. The cooked food will be much tastier, too. 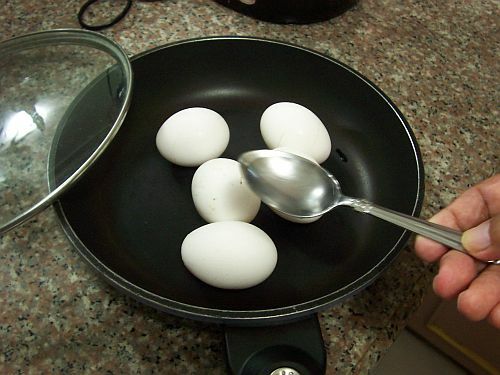 In a previous article, we have shown that few eggs can be boiled using only three spoonfuls of water. 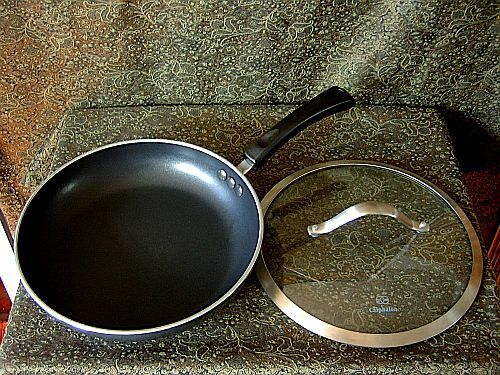 Using glass lids will make it easier to see your food while cooking. To experience how the use of a cover when cooking can make a huge difference, we tried cooking various delicacies such as broccoli, cabbage, and many other vegetables. The result was amazing! After cooking, the vegetable's bright green color was preserved. It became crisp and colorful. Plus, it became tastier and its vitamin C content was increased by 40%. Yes, we were able to reduce cooking time dramatically, too. Most foods are cooked by steam heat. It is the main reason that nutrients do not escape from the raw foods. In this way of cooking, you will be able to retain the food's nutrients and maintain its great taste. 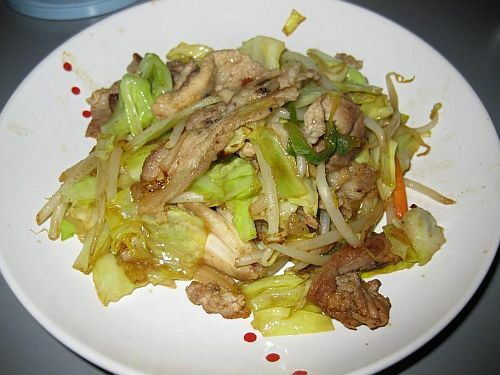 A stir-fried vegetable cooked by utilizing lid on a frying pan. Less fuel was used and a higher nutritional value was achieved after a shorter cooking time.